DEKO Development & Marketing develops technological solutions aimed to provide our clients full technical support during planned or unscheduled shutdowns. DEKO is a CHIMEC technology able to guarantee a drastic reduction of the shutdown time and optimal safety conditions. 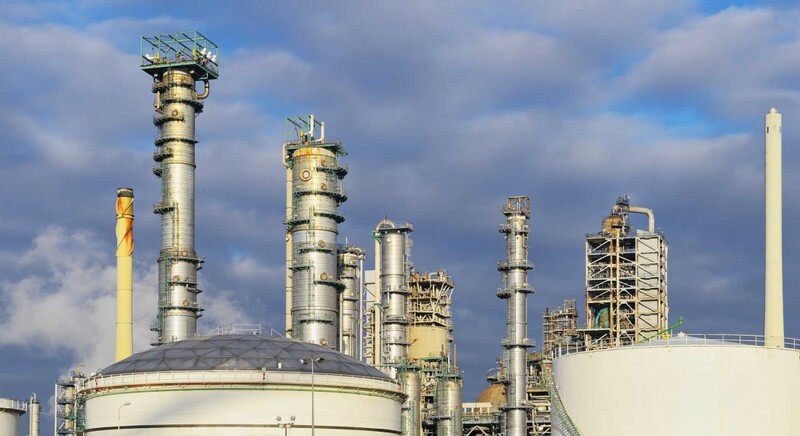 DEKO may be applied in Refineries, Petrochemical Plants and Oil-fields. For more details please consult our application list. 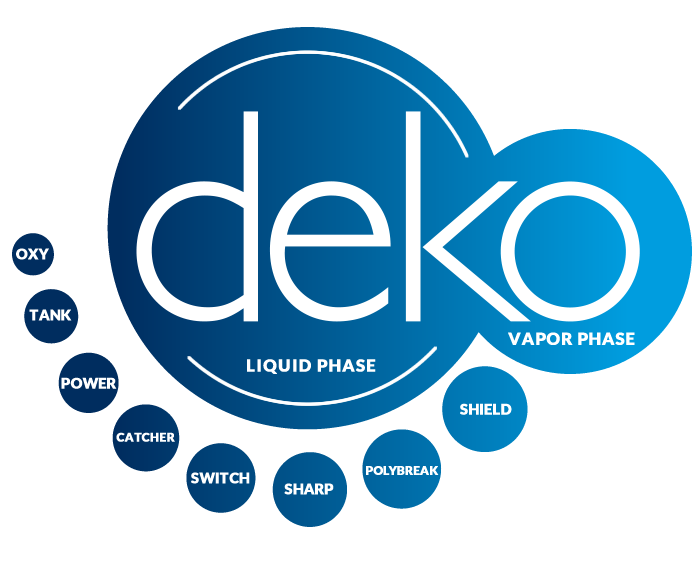 The growing success of our DEKO technology is based on the highly expertise of our technician in planning and executing the decontamination as well as on the possibility to benefit from a broad portfolio of highly performing chemicals. Our Decontaminations always include a package of tailored solutions, whose success strictly depends on the Design Phase involving both CHIMEC and the client. 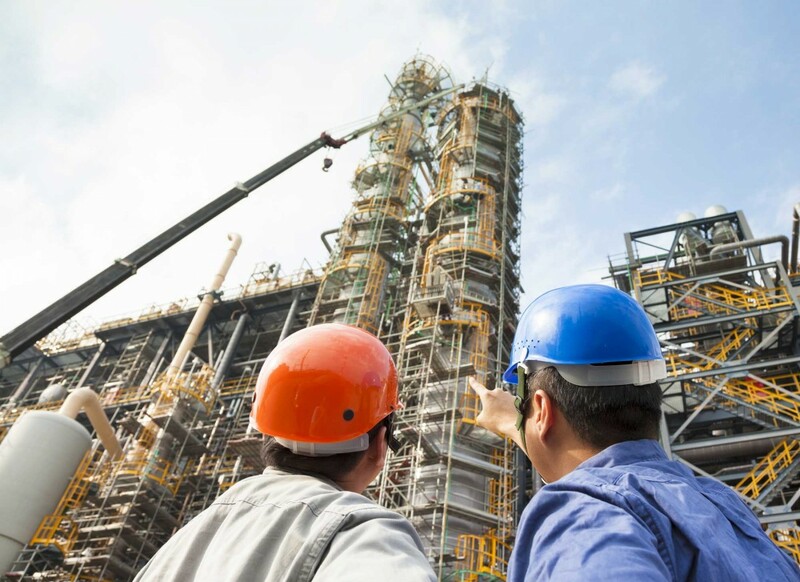 This first step, often not properly valorized, is the key to select the most suitable application, products, choose the optimal operating procedure and minimize the costs. According to our experience the achievement of the targets is anyhow possible only if an appropriate Monitoring Strategy is as well implemented. 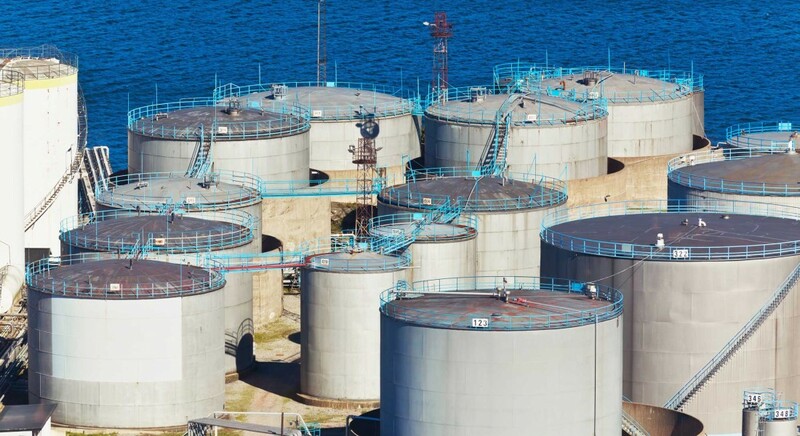 The Monitoring Startegy allows a concrete and effective time optimization and thus an effective global cost reduction of the turnaround activities. Please contact our expert for further details on the benefits of our deko technology. DEKO can assure an optimal efficiency recovery of several facilities, such as heat exchangers, absorbers and distillation columns. It provides great time saving during the unit shutdown by drastically reducing all the activities commonly required by a classic mechanical cleaning approach. An ecofriendly synergy between two applications, DEKO and Emission Knock-Out. 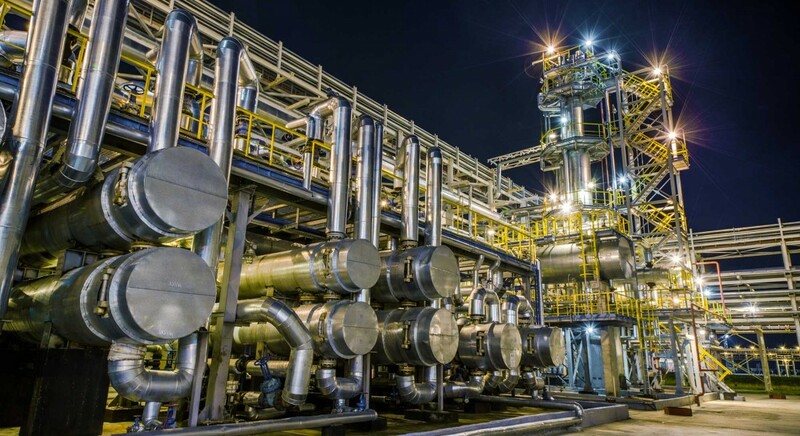 It’s able to guarantee gas-free conditions as well as emissions neutralization through the application of specific and effective chemicals. 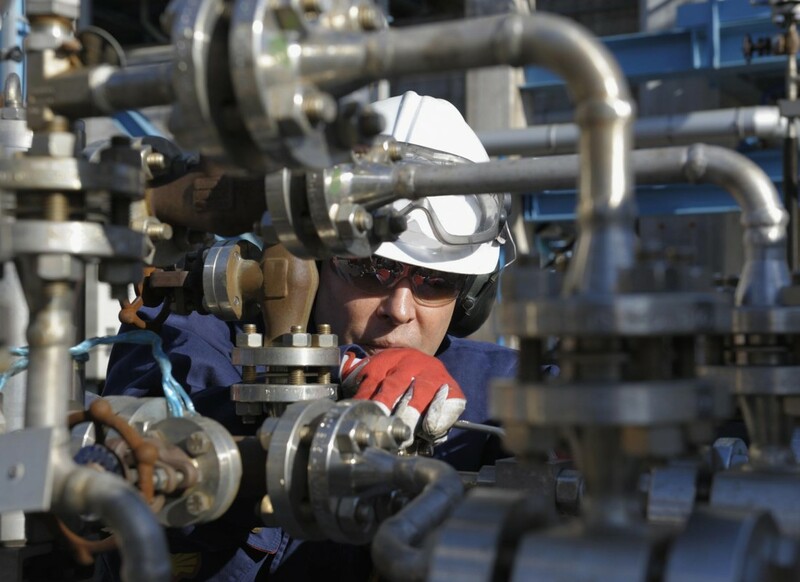 Can be applied both to upstream and downstream processes for a wide range of deposits. It is able to assure a high level of cleaning and safety, as well as gas free conditions and significant time saving. The Design Phase is the key for a successful result. In this phase the project can be studied and planned in every detail, all the available technologies are investigated to select the most suitable to achieve the technical targets. 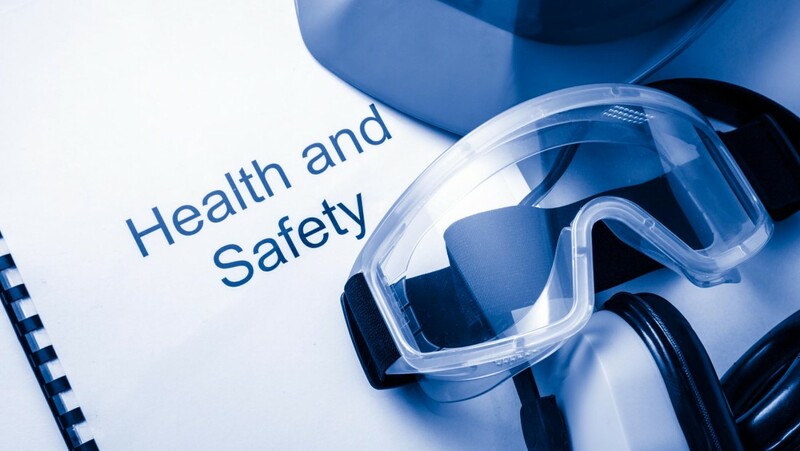 This phase is also essential to define all the solutions able to guarantee the highest safety standards and the minimization of every potential risk. At the end of the Design Phase the stategy chosen and the relevant information are shared with all the people involved in planned meetings during which a complete and precise DEKO Plan is distributed. All these activities, followed by eventual troubleshooting actions , let us achieve the target required, minimizing the time and maximizing the safety. The success of CHIMEC DEKO technology is also due to the availability of a broad portfolio of chemicals which guarantee the maximum flexibility in the Design Phase and Execution, increasing to the highest level the percentage of successful decontamination. Each line was developed in order to satisfy specific field requirement.